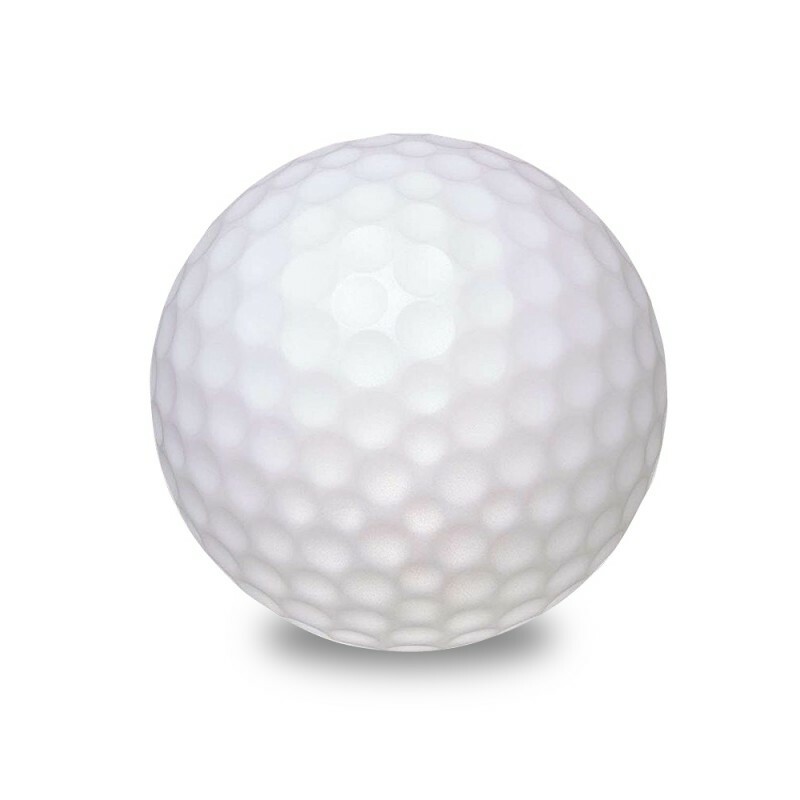 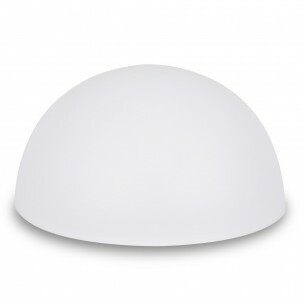 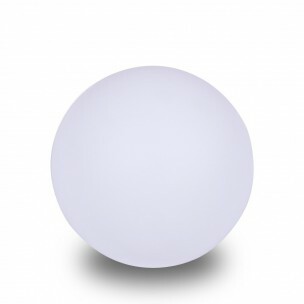 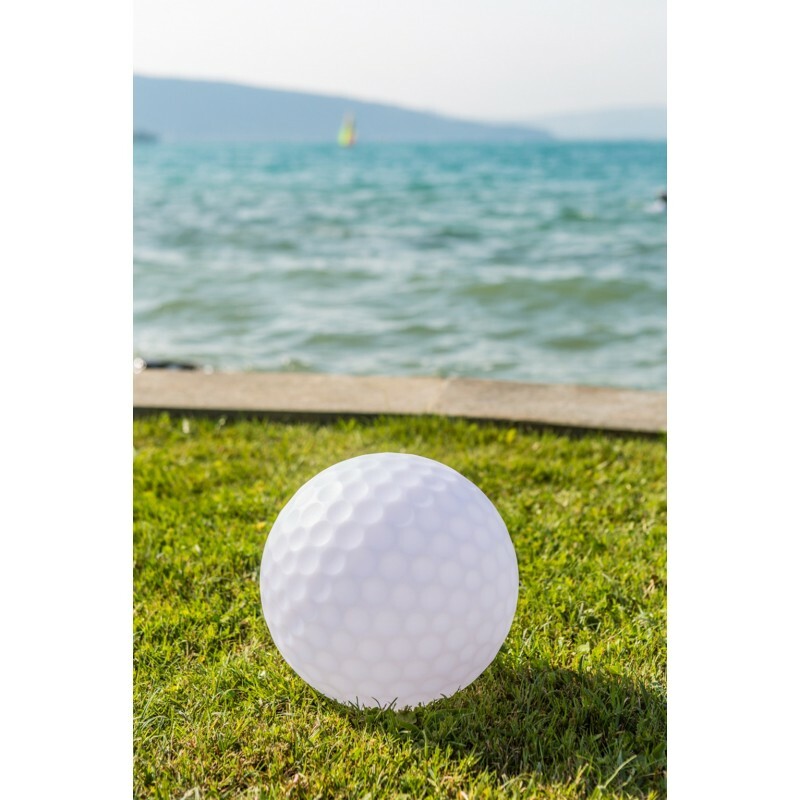 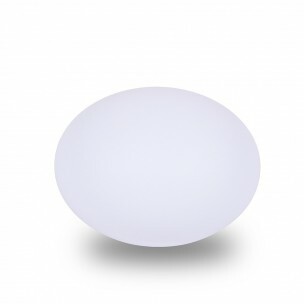 The original design of the GOLFBALL ball lamp was meant to seduce the golf and exterior decoration fans. 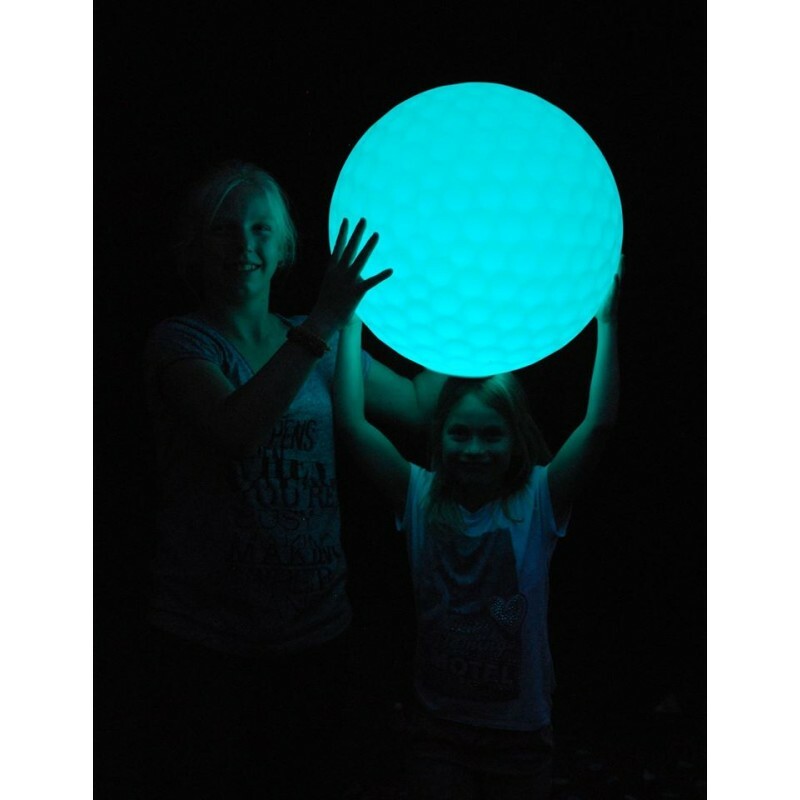 This ambiance lamp looks exactly like a golf ball and transforms your garden into a green! 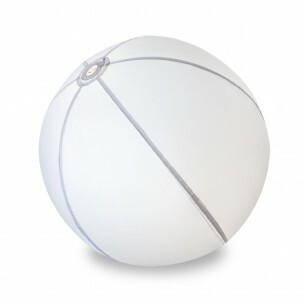 Control these ball lamps by using the SMART AND GREEN app on your smartphone or tablet, and enjoy the many ambiances available.